Well Cared For Ranch In Gated Active Adult Community! 3/2 Unit With A Sunroom. One Of The Largest Units-Lots Of Square Footage And Awesome Storage Including Upstairs Storage W/Hvac. Located Away From Road Noise In Back Of Community. The average asking price of a 3 bedroom Marietta condo in this zip code is $342,420 (27.1% more than this home). This condo is priced at $105/sqft, which is 61.9% less than similar condos in the 30064 zip code. 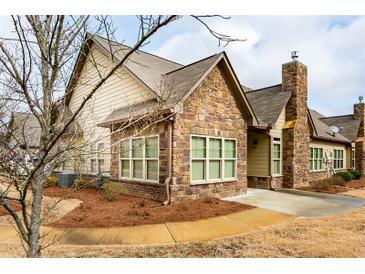 2402 Tree Arbor Way, Marietta GA is a condo of 2561 sqft and is currently priced at $269,500 . This condo has 3 bedrooms and was built in 2015. A comparable condo for sale at 295 Redwood Dr Sw in Marietta is listed at $276,000. This condo on 2402 Tree Arbor Way has decreased in price by $400 and the last change was on 3/15/2019. 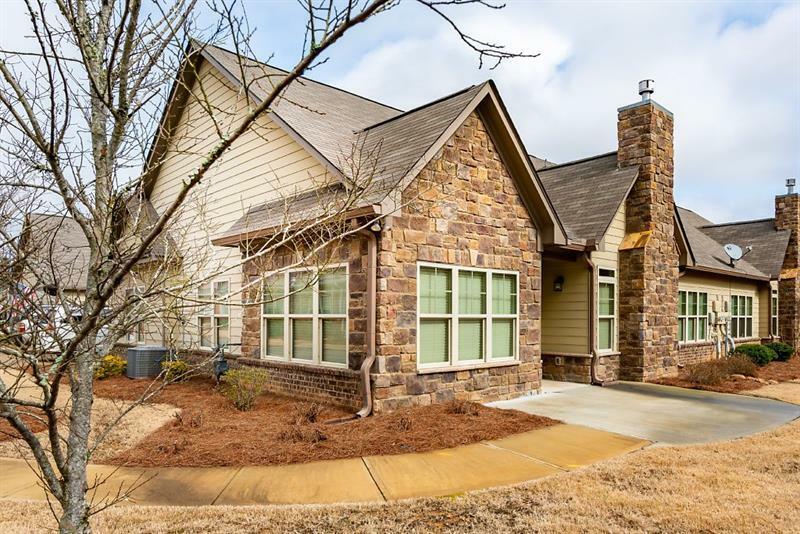 In addition to condos, EasyStreet also makes it easy to find Homes and Foreclosures in Marietta, GA. Crossings At Burnt Hickory, Lake Somerset and Timbers Edge are nearby neighborhoods. MLS 6503289 has been posted on this site since 2/9/2019 (75 days ago).